Catalyst for generating β-oxopropyl carbonates from cyclic carbonates and alcohols and in the aminolysis of a polyglutamate. 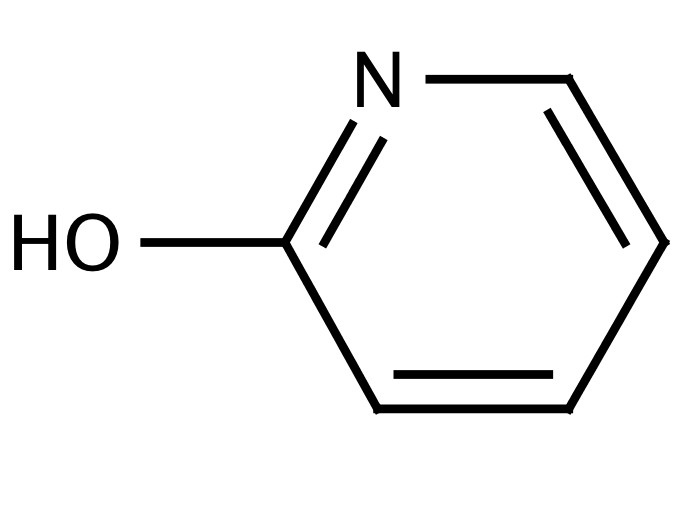 Send us your enquiry for 2-Hydroxypyridine (2-Pyridinol). We offer custom pack sizes at special prices. We aim to respond to your enquiry within 24 hours. We value your input so if you have suggestions regarding new applications for 2-Hydroxypyridine (2-Pyridinol) email us and we will include your contribution on the website.